PointsPrizes - Earn Free XBOX Live Gold Codes Legally! PointsPrizes provides a unique and easy way to get a free XBOX Gold Code emailed to you. You'll be able to earn points by completing offers such as submitting your email address for a company's newsletter or filling out a survey. These points can be exchanged for prizes, such as XBOX codes! You can get free access to all the latest XBOX games, including games on the new XBOX One platform, by earning points with PointsPrizes. 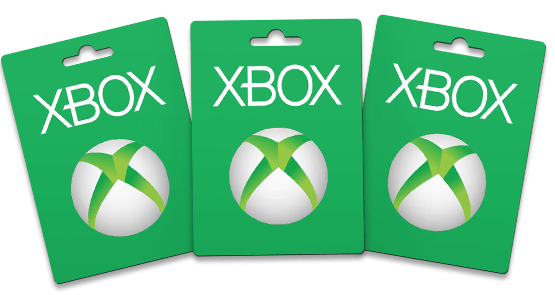 XBOX Live Gold codes can be redeemed either in the Account Management section of their website or directly from the console itself. Having gold membership means that each month you'll be able to download certain AAA games for free, available for only a limited time. I know I personally love discovering new titles that I probably would never have considered buying otherwise. Not only that, but Deals With Gold gives you access to exclusive deep discounts of 50-70% off select games and DLC packs. There's a plethora of other benefits too. 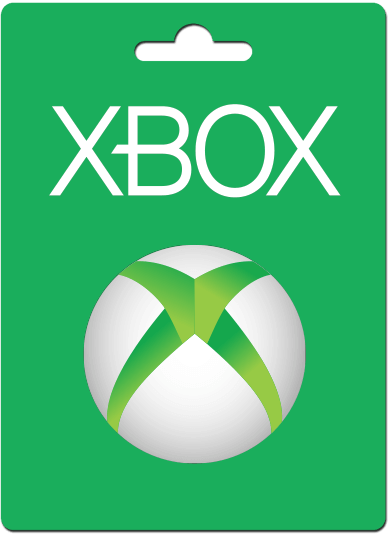 For example, Home Gold extends XBOX access to everyone in your household and they will all get their own GamerTag, allowing you to play with each other in online multiplayer games. Here's just a few of our other prizes to choose from, instead of a free XBOX Live Gold code.